Intertec TimePro is an affordable and easy-to-use web timesheet solution that lets you record and manage time records via the Internet or your Intranet. Intertec TimePro is available as a fully Hosted or In-House solution. You can also purchase optional Intertec TimePro modules to integrate with MYOB, QuickBooks or Xero. For organisations that let staff accumulate leave, Intertec Flexitime lets you track flexitime, banked hours & TOIL. Intertec TimePro web timesheets will help you track time and manage timesheets accurately and efficiently. It’s packed with features from easy time entry, detailed reporting, data export options to manager authorisation, accounting software integration and multiple charge/cost rates. Intertec TimePro is 100% web enabled, which means both users and administrators can logon to Intertec TimePro anytime and anywhere there is an Internet connection. Intertec TimePro is designed to be accessible via the Internet or your Intranet. 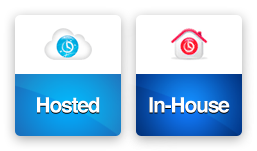 Access Intertec TimePro on our hosted internet service (in the Cloud) or install in-house on your own server. 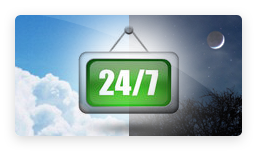 With our fully hosted option, you can be running Intertec TimePro almost immediately after registering online. If you choose to run Intertec TimePro In-House, our install program does all the hard work for you. Intertec TimePro has been developed to operate in Microsoft’s® IIS, ASP, .NET and SQL Server database technologies. 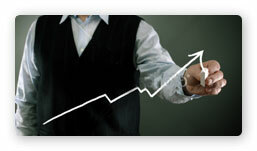 This means that our product is stable, reliable, secure and scalable. With the hosted Intertec TimePro service, you have no expensive infrastructure, installation, setup or maintenance costs. Best of all, you can be up and running with Intertec TimePro timesheets in no time. Need a hassle-free time recording solution? 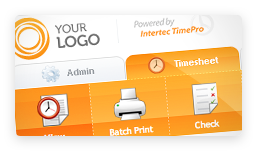 Intertec TimePro is completely web-based. Users just log in and use without needing to install anything on their local machines. 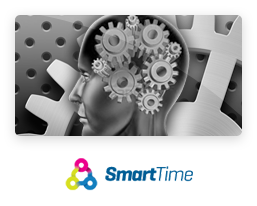 Intertec TimePro timesheets are simple and easy to use. No training is required for general users. Automatically populate timesheet Project lists. Selection of Tasks for time records. Free text description entry for time records. 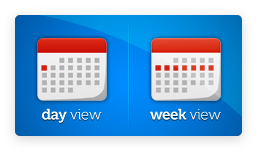 Flexible date and time entry formats. Validation control for time overlap. Copy time records from one period to the next. Configure your timesheets to enable the recording of Attendance times. 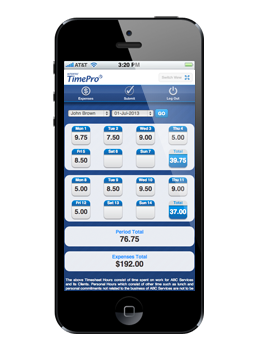 As well as recording time, Intertec TimePro lets you record and track expenses. Intertec TimePro’s built-in Expense configuration option lets you set Expenses entry with or without the inclusion of Tax. Automatically attach Staff signatures when timesheets are submitted. 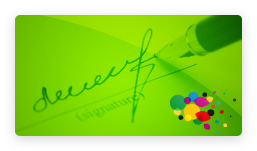 You can also include Managers’ signatures to indicate authorisation of timesheets. Need hard copy timesheets? Intertec TimePro’s print timesheets feature lets you create printed timesheets, complete with electronic signatures, if enabled. You can choose from a range of timesheet templates in which to display data on your printed timesheets. Template options include start/finish times, worked hours and the inclusion of Task and Descriptors in the timesheets. If you have multiple timesheets to print, Intertec TimePro’s very useful Batch Print facility will come in handy in streamlining the process of generating timesheets for invoicing. 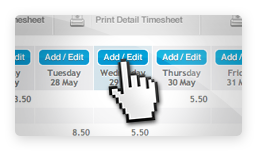 Print timesheets can also be badged with your organisation’s logo and details (consulting fees apply). 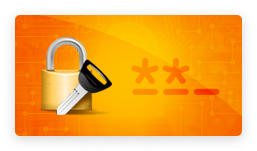 Users who have forgotten their passwords can reset their passwords for themselves without having to contact the Administrator. 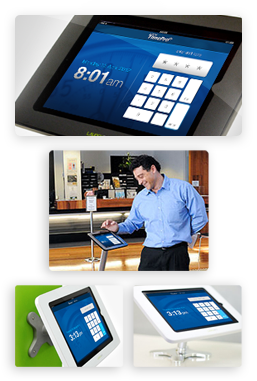 The Compact Interface is ideal for a mobile workforce using smartphones. Staff have access to core time entry functionality while working on-site or on the road. The Compact Interface also serves as an alternative interface for time entry on your desktop computer. For more please view the Compact Interface page. With the Intertec TimePro Time Clock Interface you can setup a web-based Time Clock on virtually any device that supports an industry standard web browser and is connected to the Internet. This is ideal as a modern replacement for traditional clock on / clock off time capture devices. For more please view the Time Clock Interface. Intertec TimePro understands that any organisation requires time data reported in a range of different formats, whether for client review or for internal tracking. With Intertec TimePro, you can generate reports showing time and cost for Projects, Staff, Expenses, Tasks and Budget. With our Release Standard Page feature, you can release pages and reports normally limited to Administrators to non-admin users. Useful if you your managers need access to reports in Intertec TimePro. And if you have a specific reporting requirement that isn’t included in Intertec TimePro out-of-the-box, we can build it for you and make it instantly available as a Custom Report. Quick reports are formatted for printing, making them easy to read on paper. Reports can be badged with your organisation’s logo (consulting fees apply). Intertec TimePro reports make it easy for managers to quickly see how time and costs are tracking against budget. Simply assign budgets to Projects and Tasks and let Intertec TimePro’s bevy of reports show how these Projects and Tasks are performing against the time and costs recorded against them. This is ideal for busy managers who need to have their fingers on the pulse at all times. Need further detail about data presented in a screen or report? Simply click the Drilldown function to view all time and cost records associated with the screen or report item. 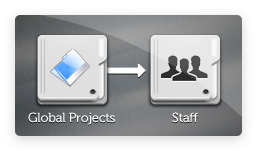 Global Projects make it easy for you to set up Projects that are worked on by all Staff. Simply flag a Project as a Global Project when created and all Staff will be assigned to this Project. 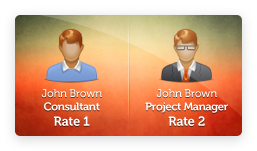 You can also set up default charge and cost rates for Staff working on Global Projects. 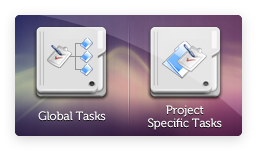 If you have tasks which are common to most or all Projects, then the Intertec TimePro Global Tasks feature makes it easy for you to set these up quickly and easily. 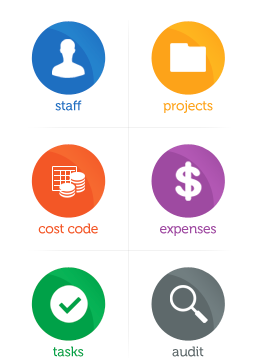 If you have Projects with their own specific tasks list, you can set these up too using the Intertec TimePro Project-specific Tasks, and track time and budget right down to the Task level. Do you have Staff working on the same Project in different roles, who are charged out depending on their role on the Project? Intertec TimePro gives you the flexibility of multiple assignments of Staff to Projects. 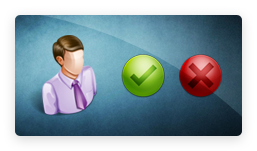 The Bulk Change function allows Administrators to update multiple Staff Project records in a single action. A typical use would be to implement a Cost and/or Charge Rate change for one or more Staff across all their related Projects going forward or retrospectively. Let managers review and authorise timesheets with Intertec TimePro’s configurable Authorisation setting. Using this configuration, you can set up authorisation on a Staff level (for Staff Line Managers) or Project level (for Project Managers), or allow timesheets to be submitted without authorisation. Forget about having to chase staff for timesheet submissions, or to remind managers to authorise timesheets. With Intertec TimePro, you can view which staff have yet to complete their timesheets, which managers have not authorised timesheets and send them an automatic e-mail reminder. It’s one thing to have staff enter their time records; it’s just as important to be able to extract these records for integration into third-party systems. 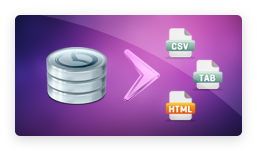 Intertec TimePro’s Data Export utility makes it easy to filter and export Time, Expense, Admin and Attendance data from Intertec TimePro into formats such as Comma Separated Value (CSV), Tab Delimited and HTML. Exports can be saved and retrieved later on making them an integral part of your periodic reporting/exporting processes. Do you use Microsoft Project to plan, monitor and track your Projects? Intertec TimePro lets you import Project Tasks and their attached budgets into the system, and export the tasks and actuals back into MS Project to keep your MS Project data updated with the latest actual time and cost recorded in Intertec TimePro. 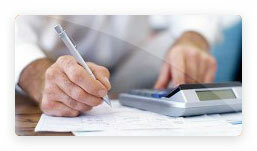 Does your business require integration of your timesheets with an accounting system. View Intertec TimePro’s add-on integration modules that automate and streamline the process of creating invoices, purchases and payroll processing. For a small additional fee, these powerful optional integration modules will significantly reduce your administrative overhead. 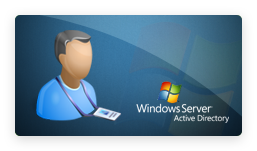 If your organisation uses Microsoft Active Directory (AD) for organizing and managing users on your network, then Intertec TimePro can leverage your MS Active Directory to authenticate and authorise user access to Intertec TimePro deployed on your network (In-House). Every organisation has its own unique time recording, management and invoicing processes. To accommodate our very broad client base, Intertec TimePro has over 60 configurable items allowing you to tailor the system to suit your business rules and processes. Intertec TimePro provides flexibility and adaptability in the one out-of-the-box solution! Email us a high-resolution image of your corporate logo and confirm your preferred theme from our range of colour schemes. Our designers will create a co-branded logo including our 'Powered by Intertec TimePro' logo to suit the site and your business. Consulting fees apply. Would you like your Users to login to Intertec TimePro from your organisation’s website or Intranet? 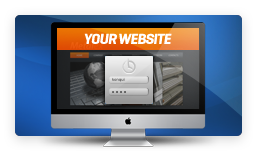 Intertec TimePro’s Login Anywhere facility lets you embed the login field on your own site with minimum fuss. You can also place the login details in a URL, making it easy for the login to be stored in your Bookmarks or Favorites, letting you log in with a single click. Do you have managers who need access to certain Admin screens? Or consultants who need to view specific reports only? Make these available to them with the Release Standard Page facility. You can provide access to all Users, to a group of Users or to an individual. Get product support when you need it, full technical support is available to Intertec TimePro customers - when you call you will speak directly to a local-based professional support technician. 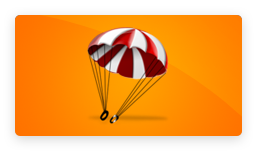 Hosted plans include support and version upgrades. In-House plans include support and upgrades for the first year. On-going in-house support and maintenance is optional from the second year onward. Intertec TimePro’s secure authentication ensures that timesheets can only be accessed by individuals with a secure username and password. Additionally, our Intertec TimePro application is protected with the latest in SSL security - business identity authentication and strong 256-bit encryption with a 2048-bit root - technical terminology giving you peace of mind that the application is communicating securely over the Internet. Intertec TimePro Hosted data is proofed against server failure. The data is backed up continuously, and to tape every 24 hours. Furthermore, backup tapes are rotated off-site to storage basis every week. If you require a backup restored, just give us a call (additional fees for restoring data may apply).